As Chief Inspirational Officer and Founder of The Best You. With three EXPO’s already held in London and one in Long Beach California, 25.000 visitors and over 500 exhibitors The Best You EXPO is now the largest personal and professional development live exhibiton in the world. 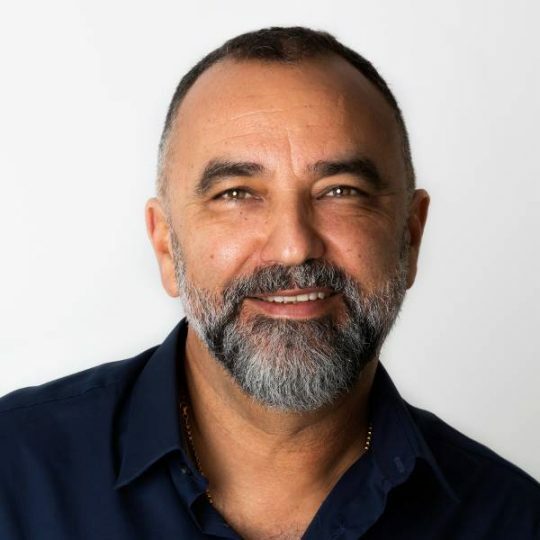 As CEO of NLP Life Training, Bernardo promotes seminars by some of the best-known names in Personal Development, including lifestyle expert and bestselling author Paul McKenna and the co-creator of Neuro Linguistic Programming, Dr. Richard Bandler for the last 10 years. 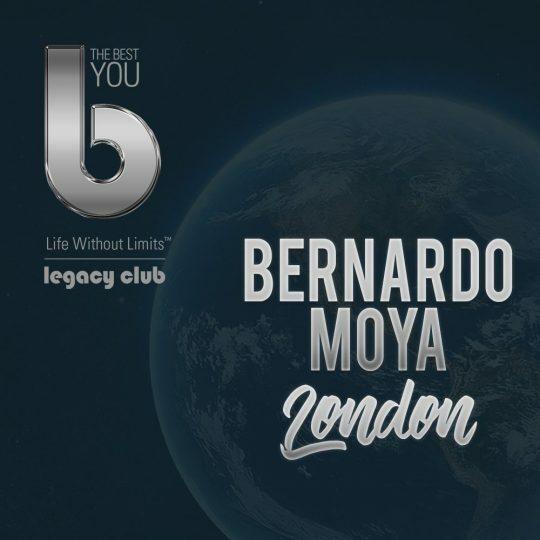 Bernardo is the founder of the global brand The Best You and The Best You Legacy Clubs. The same ethos drives the highly popular The Best You Expo. Drawing together internationally renowned speakers and leaders in Personal Development, The Best You Expo embodies the ideas in The Best You Magazine – allowing fantastic networking opportunities for exhibitors, and the chance for attendees to meet and interact with the best in the business. With hundreds of exhibitors and speakers, the two day event has already left its mark on the Personal Development map. These global events feature speakers, workshops and seminars from the industry’s biggest names and reach audiences of over 100.000. Bernardo has a wife of 29 years and three children. When he manages to get away, which is not often, he loves going back to his beloved Marbella in Spain or riding motorbikes anywhere in the world, which so far includes Spain, Europe, Vietnam, Laos, South Africa, Canada, Madgascar and several states of the U.S .